Galileo’s initial services have been running for more than 15 months now, and signals from the satellites in space are routinely serving users all across the world. The functioning of Galileo is dependent on a global network of ground stations, its current extent shown in the map here. 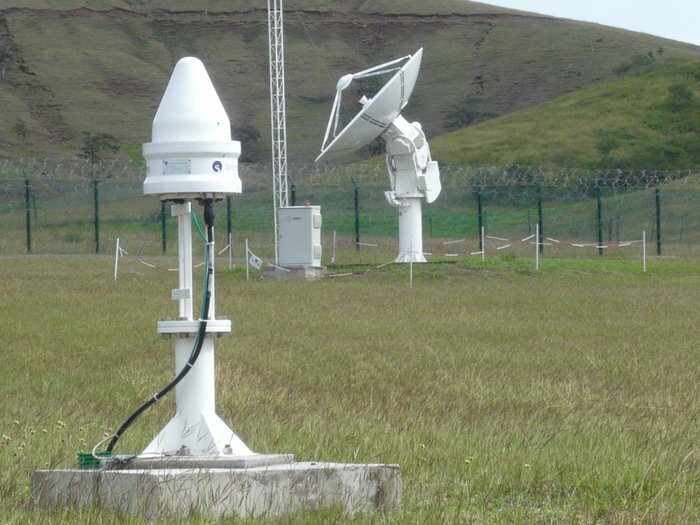 Establishing Galileo’s ground segment was among the most complex developments ever undertaken by ESA, having to fulfill strict levels of performance, security and safety. Formal responsibility for the operations of this Galileo ground segment was last year passed to ESA’s partner organization, the European Global Navigation Satellite System Agency, or GSA, but ESA continues to be in charge of its maintenance and growth. These measurements are transmitted via secure satellite communications to Fucino, where they serve as the basis of a set of corrections — accounting for timing or orbital slips — to be uplinked to the satellites via a network of 3-metre-diameter uplink stations for rebroadcast within navigation messages to users, currently updated every 50 minutes. 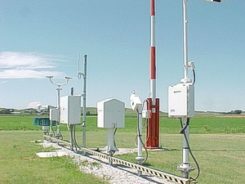 The ground segment also comprises a set of four Medium-Earth Orbit Local User Terminals serving Galileo’s search and rescue service, at the corners of Europe and facilities for testing Galileo service quality and security — the Timing and Geodetic Validation Facility and two Galileo Security Monitoring Centres.